The awe-inspiring sights of Singapore are waiting to be experienced during a stay at Robertson Quay Hotel. Overlooking Singapore River, you will find many of the most popular attractions within easy reach of this charming abode. 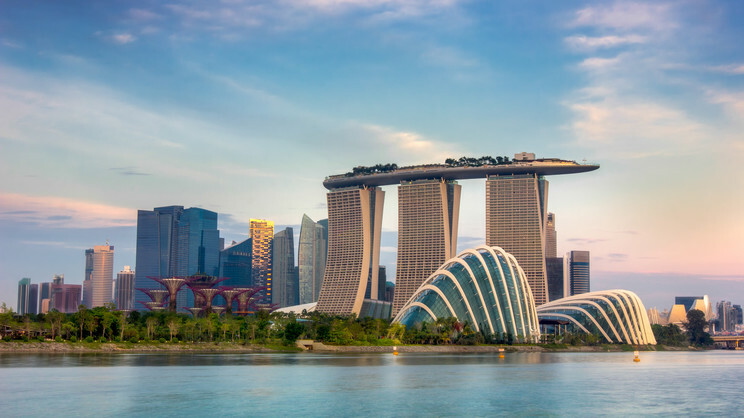 Featuring comfortable accommodation, pleasant facilities and a tempting restaurant, you can make yourself right at home and enjoy a city break to remember in the scintillating metropolis of Singapore. A host of shops, restaurants, cafes and bars can be found close to Robertson Quay Hotel. Singapore Changi Airport is approximately 21km away from Robertson Quay Hotel.